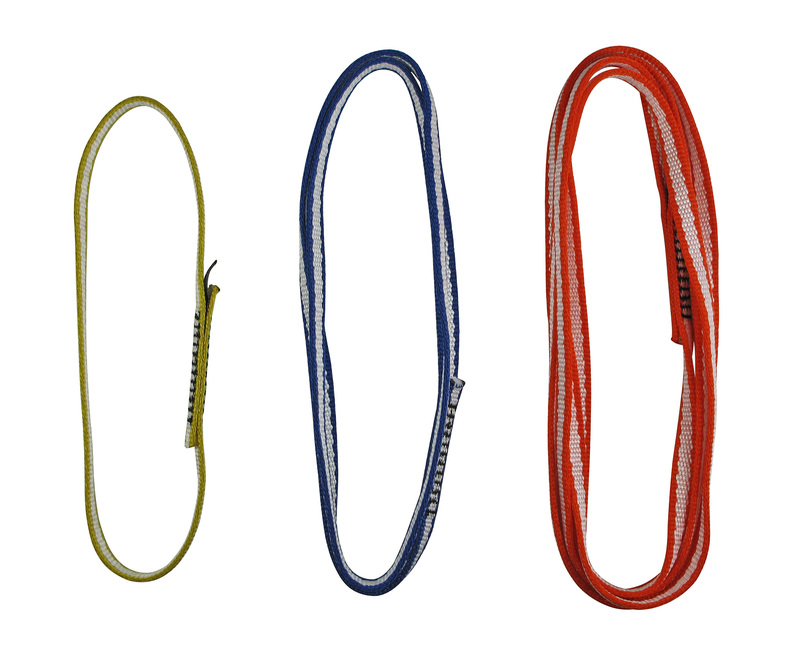 These are lightweight slings, made from 11mm UHMWPE Monster Sling webbing, perfect for alpine routes. Now comes in 5 different lengths 10" to 189". These are light and durable slings made from 13mm UHMWPE Monster Sling webbing. 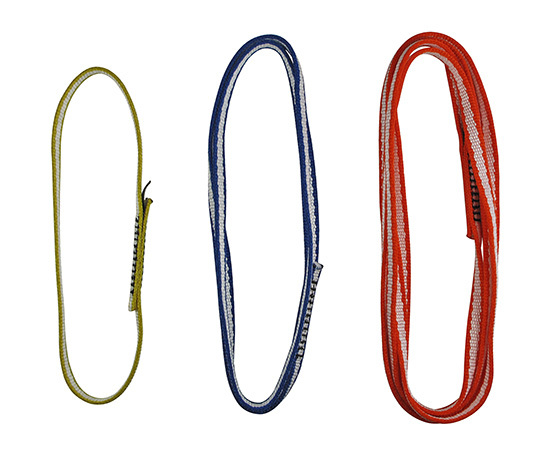 These are durable and inexpensive slings made from 18mm nylon webbing. They are great for everyday cragging and anchor-building. Now comes in 5 different lengths 10" to 189".